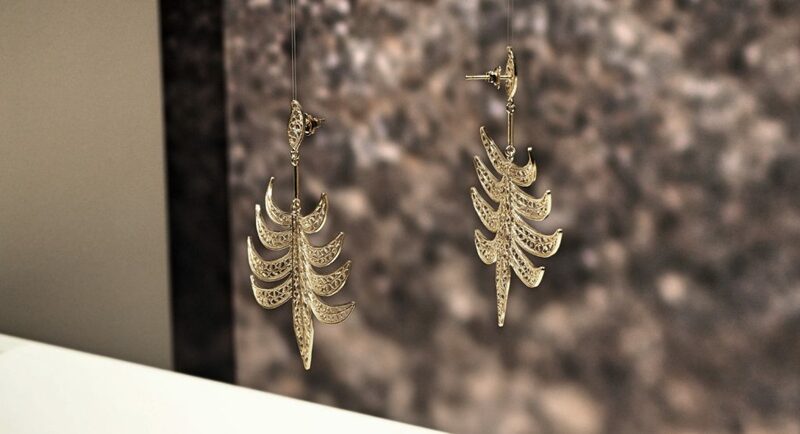 Above: Tropicana Earrings by Arabel Lebrusan (£430) Recycled silver, 18ct yellow gold plating. Between the 18th September and the 27th October, The Goldsmiths Centre London exhibits Fair Luxury's curation of responsibly sourced fine jewellery from the pioneering designers of the movement within Fair Trade Jewellery. The exhibition takes you through the journey of the gem stones and metals at the source, tracing it right up to finished products, available to purchase from the small group of designers. Pieces range from recycled metal components, to ethically sourced golds, platinum and gemstones, used in earrings, rings, statement necklaces and silverware. Accompanying the pieces are stunning photographs by Ian Berry, showing various points and activities within the supply chain. Remember, this is also a shop-able exhibition, so it is possible to purchase anything that you may like. Admission is free, and open from Monday-Friday, 9am-6pm. We highly recommend becoming involved with the movement to build and promote more sustainable and fair jewellery. For more information visit fairlux.co.uk.